This entry was posted in Air Conditioning and tagged Air Conditioning Maintenance on November 21, 2014 by coolbreeze. As the weather starts to cool down, it is important to get your air conditioner service to ensure that it is ready for winter. Not only can this save you money and prevent future repairs, but it also means that your air conditioner will be ready to use when the summer rolls around again. Keep reading to find out how to prepare your unit. The professional air conditioner service people can come to your home to inspect every part of your unit. If they see any areas that need repairs, they can make them right away instead of allowing them to get worse until you need to spend a lot of money for a major fix. They can also clean the coils and other areas that might have buildup. 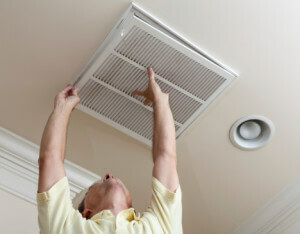 It is important to clean your air conditioner filters regularly to ensure that the air can move through them properly. Cleaning and changing the filters every few months helps you enjoy optimal function and efficiency from your air conditioner. Even if you do not use the air conditioner during the winter, it is still important to keep it clear. Try to clean out any debris or leaves that might surround the unit. If you do not keep it clean, some of these materials could find their way inside the unit and cause problems when you start to use it again. Try to leave about 2-3 feet of space around the air conditioner so it stays clean throughout the winter. 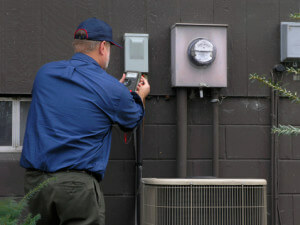 Cool Breeze Comfort Solutions is Tucson’s top air conditioner repair and service center. 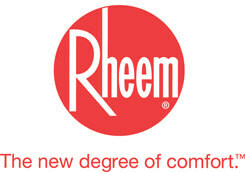 We can install, service, and maintain your air conditioner to ensure that you get the most use out of it. 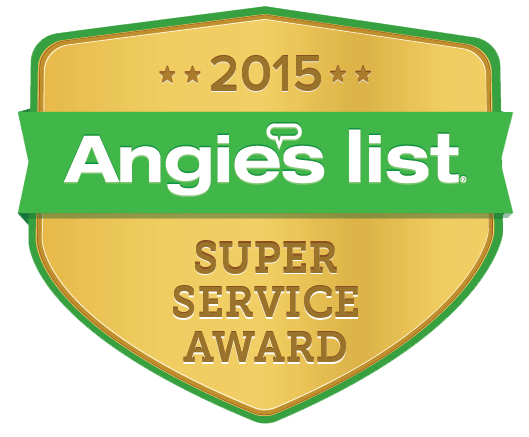 We also handle salt-free filtration, home heating, and indoor air quality services. To learn more about our services or to schedule an appointment, visit us online or call 1-844-550-5300.